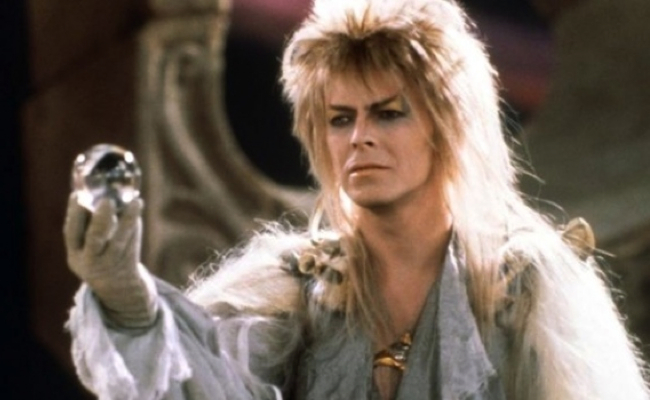 Jareth (David Bowie) is the Goblin King who is summoned by Sarah to take her infant brother away. He gives Sarah a chance to get her brother back if she can make it through The Labyrinth. Along the way he distracts her with song and dance but it's his choice of pants that distracts viewers. In A Christmas Story, all that Ralphie (Peter Billingsley) wants for Christmas is an official Red Ryder carbine-action, two hundred shot Range Model air rifle. 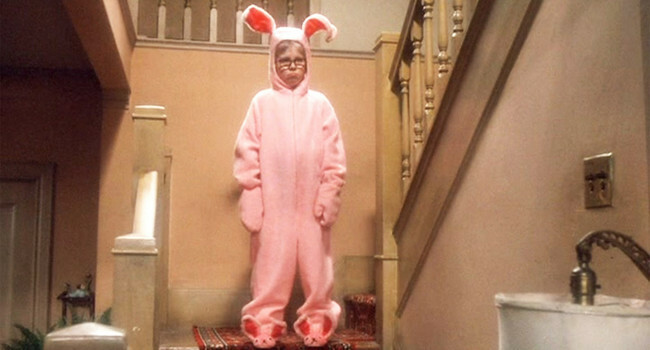 Instead, he gets stuck with a pink bunny onesie from Aunt Clara that makes him look like a pink nightmare. David Bowie took fashion to a new level when he unveiled his alter-ego Ziggy Stardust. Part rock star, part alien-being, it takes more than just a colorful unitard and elaborate makeup to pull off this look. You need the confidence to go along with it. Of course, it also doesn’t hurt if you can sing. Mama Fratelli may not have been the best mother – she kept one son chained up in the basement and encouraged the others to steal. 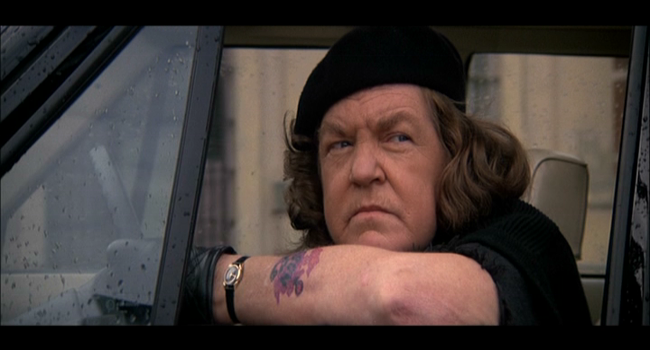 Despite her less than ideal parenting, Mama Fratelli managed to rock the beatnik look well past its prime and she had a “Son” tattoo. So we know she loved at least one of her three boys. 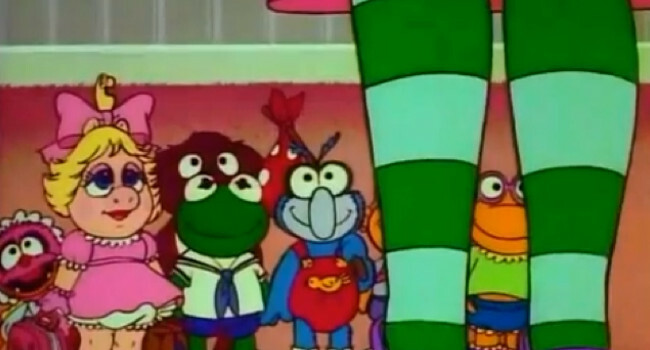 We never see Nanny’s face in the Muppet Babies series, but her characteristic green and white striped stockings and purple sneakers always stood out. Though we assume she’s human, it’s also quite possible she could be a Muppet as well. 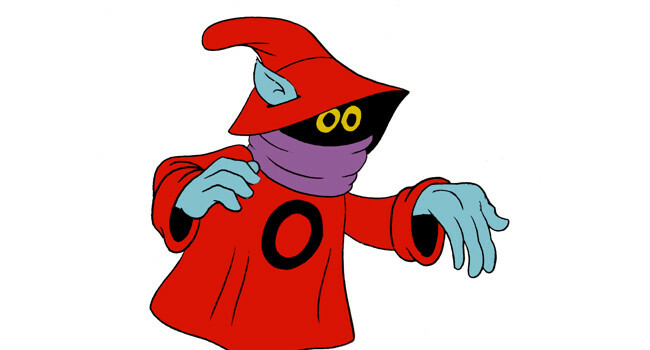 Orko is a Trollan who’s accidentally transported by a cosmic storm to Eternia, where he saves a young He-Man. 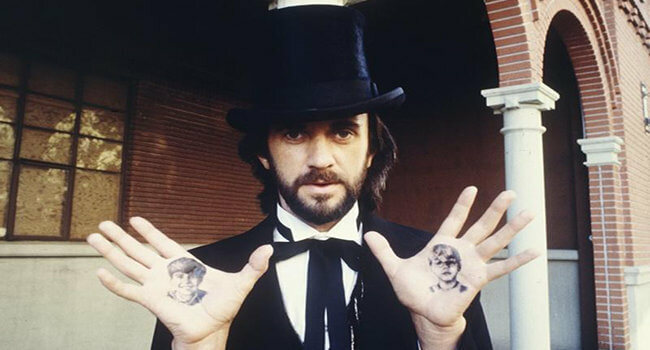 Despite having magical powers they are usually unpredictable and backfire on him. Though he keeps his face hidden, this doesn’t seem to hinder him from finding a girlfriend. 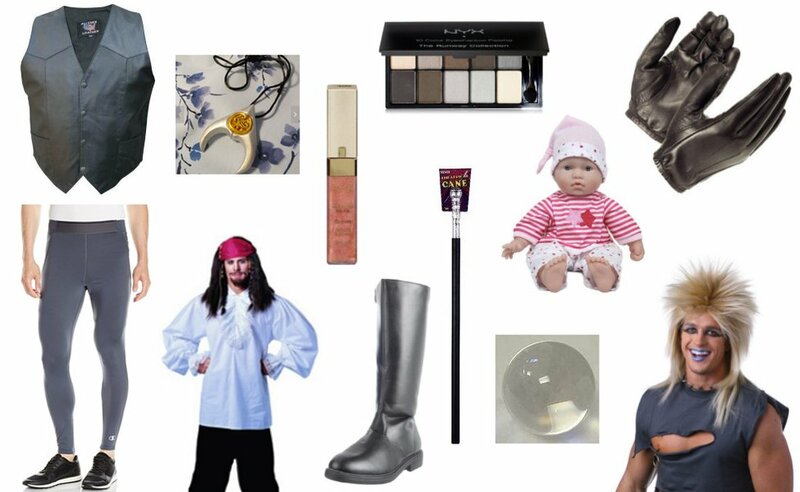 Well I bought a few things from this list without using my head – come to realize that a 50mm crystal ball looks rather silly in a grown man’s hand, cause, it’s, well, 50mm. Amy – don’t post instructions for dudes to follow because we really are clueless. Other dudes – get a 110mm ball. Appreciate the feedback! The items have been updated. Max, I ordered a 110mm ball and it’s way too big and heavy to do any of the sleight of hand tricks Jareth uses. You can’t fit it in a coat pocket, either, so it’s really unwieldy to deal with when you’re walking around. The 50mm crystal ball doesn’t look silly at all when you’re in costume and acting in-character. Hi, really sorry about the wrong product link. It’s been updated. Thanks for the feedback!